We can help you pick the right saving vehicle, plan, investments, amounts… and get you the peace of mind you need, about your child’s future. We can help you make sense of it all, get on track, and stay there. We charge $300 for 2 College Savings Strategy Sessions. Often, that starts with an 529 Plan. Even a small variable, like a state tax deduction, can have big differences in outcomes. 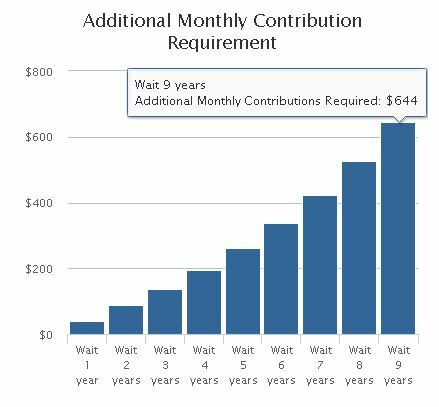 Estimated Tax Savings for a couple, MFJ with $100,000 in taxable income; contributing $100 a month to 2 children separate 549 plans. Missouri as a Tax-Parity state offers income tax benefits regardless of whether the 529 plan was in-state. How much of my child’s education should I aim to pay? 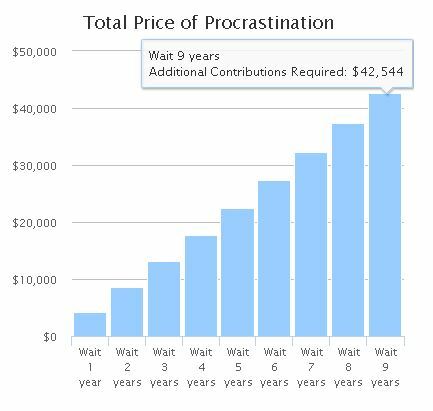 When should I start saving and where? Is a more expensive college for my child worth the cost? How should I save and invest the money? How do I prioritize my child’s college education against retirement and other financial priorities? How much will fees really cost? Is my home state the best plan? It is a project type plan, with a flat (one time) fee of $300 for 2 strategy sessions. We help you figure out everything you need to know about saving for college. We help you find the optimum path for your family.